Bethany Beach Real Estate Properties for Sale MLS Listings - Crowley Real Estate Associates Inc. Displayed below is an index of available Bethany Beach Real Estate Properties currently offered for sale. 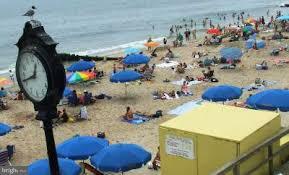 Click on the property photo or the address for each individual Bethany Beach property full details, satellite map of the location and all amenities. 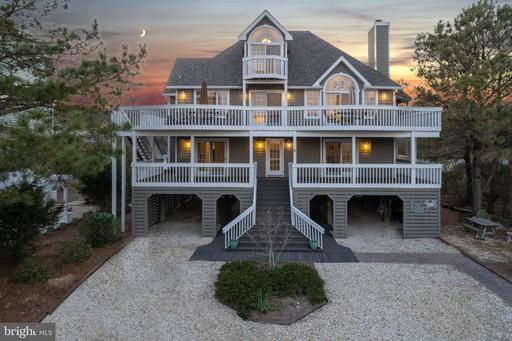 For a more detailed & refined search of all Bethany Beach Real Estate Properties on the Multiple Listing Service (MLS) consider using the detailed search page located here: "Detailed Bethany Beach Real Estate Properties search." Stunning OCEAN SIDE home in the desirable Private Gated community of Pelicans Pouch has been meticulously cared for and is turn key. Featuring 6 bedrooms, 3 bathrooms, beautiful hard wood flooring, fireplace, upgraded kitchen with granite counter tops, a spacious living and dining area, 2 outdoor showers to use after a long day on the beach, screened porches and multiple decks for relaxing and enjoying the beach lifestyle. Just steps from the surf and sand, this home is a coastal retreat and is ready for fun, entertaining large gatherings and making lifelong memories. Looking for an investment? Look no further! This home is an amazing rental producing property. Please inquire about the 2019 rentals already booked for the season! Gorgeous Oceanside home completely remodeled to create the perfect coastal retreat. This like-new home honors the classic cottage style and architecture while incorporating timeless modern luxuries. Featuring a spacious floorplan with 5 bedrooms, stunning living room with gas fireplace, gourmet kitchen with dining area, large family room with wet bar, sunroom with vaulted ceilings for dining and an impressive master suite with ocean views. 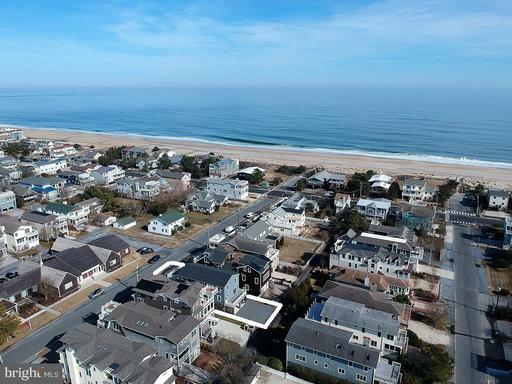 Located on one of the most highly desirable streets in Bethany Beach, Ocean View Parkway has a wide median, giving it a park-like setting and allowing for ocean views from this special property. Offered with beautiful furnishings, this home is truly the epitome of luxurious coastal living and is ready to be enjoyed. A RARE FIND! Sandcastle Manor in Sea Colony West. 5 Bed/4.5 Bath Single Family Home at the Entrance of Sea Colony West! Plenty of room for the family, multiple decks, enclosed porches, Hardwood & Tile Flooring! New Carpet(Please remove shoes when previewing) Never Rented since New! Sold Mostly Furnished! Heat Pump replaced within last 2 years. Well maintained, with plenty of overflow parking for guests! Walk or take trolley to Sea Colony's Private Beaches and enjoy all of the amenities that Sea Colony has to offer. 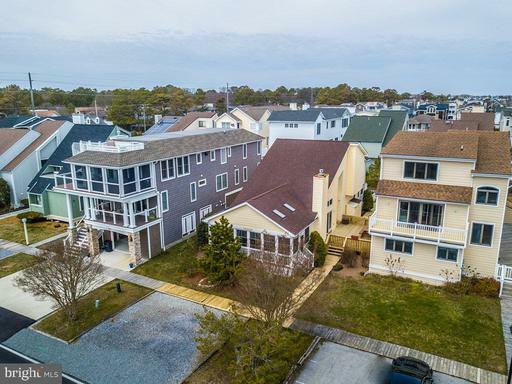 Multiple community pools, private guarded beaches, workout facilities, shops & restaurants, shuttles throughout the community, you name it, Sea Colony offers it....and only a short bike ride to Downtown Bethany Beach! Won't Last! Call Team Timmons Today to See this unique single family home! 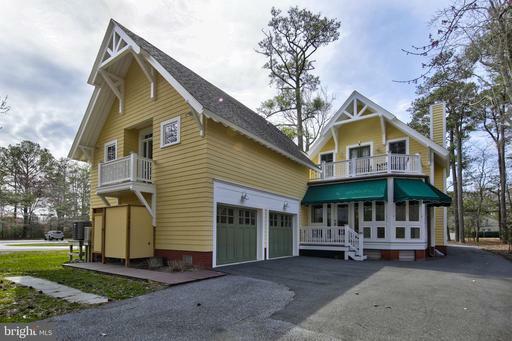 Unique Bethany Beach opportunity! It's easy to see why this gorgeous craftsman home was previously featured in Better Homes and Garden magazine. Furnishings and appointments by award winning designer. The home offers the best in construction and quality, along with a one-of-a-kind setting adjacent to a nature preserve. Very few in-town properties that can offer the same amount space and privacy. You will love the open great room, high ceilings, custom trim details throughout, two fireplaces, and Master Bedroom with private balcony overlooking wooded parkland. Just some of the notable appointments include inset natural cherry cabinetry, quartz countertops, double sinks in the kitchen, whole house audio and surround sound system, central vacuum, and finished attached 2-car garage. An entertainer's dream with plenty of parking, outdoor space and room for guests. Great proximity to fabulous dining venues and an easy walk, bike or trolley ride to the boardwalk and beaches of Bethany! 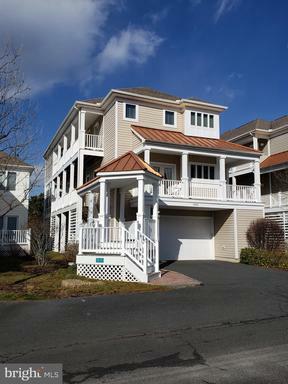 Oceanside coastal home located just steps to the beautiful guarded beaches of Bethany Beach. This home was extensively remodeled offering a dramatic 2-story living space with a gas fireplace - perfect for entertaining - a wonderful and efficient kitchen with white cabinetry, granite countertops, breakfast bar and dining area. Just off the dining area you'll find a cozy and sunny 3-season room, which is great for those lazy afternoons after beach time, plus two guest rooms and bath. The 2nd level offers 2 ensuites with balconies and spacious loft. Enjoy the large deck, perfect for crab feasts, outdoor shower and plenty of storage. Sea Colony amenities are optional for an additional fee, including indoor/outdoor pools, tennis, pickleball, and fitness centers. Enjoy the convenient downtown attractions, entertainment, restaurants, and shopping! 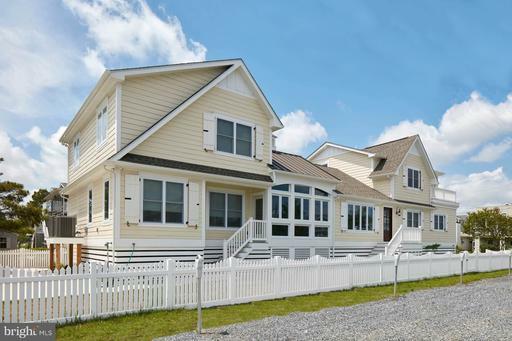 The only multi-unit project available in the town limits of Bethany Beach. 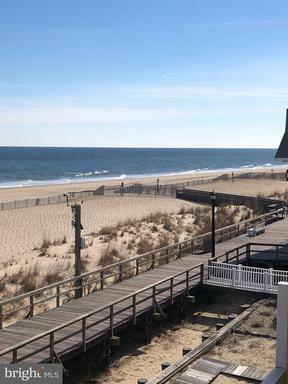 Serenity at Bethany Beach is located withing biking distance to the beach. This is a single family condo community that provides one of the few development opportunities remaining in Bethany Beach. To be sold fully approved and ready to build in Spring of 2019. Being sold for development purposes. All buildings on site being sold as-is.